A password cracker software is used for discovering the lost / current password. It is often called password recovery or password reset or password unlocker software. If you forget the password and want to recover lost password then these password cracker software might help you. How to Crack a .zip or .rar File Password Cracker? 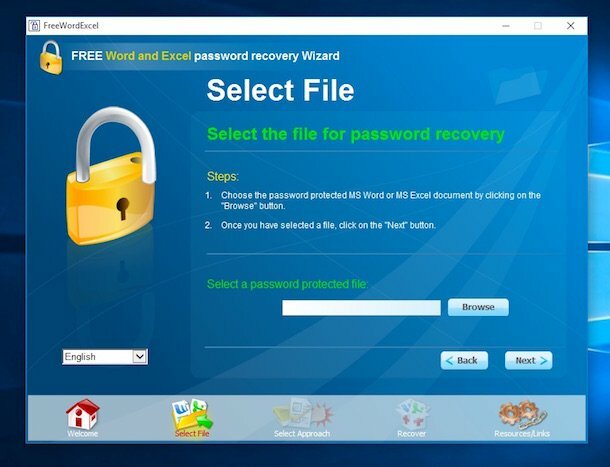 Advanced Archive Password Recovery is a software designed by ElcomSoft for Windows Operating systems. It is developed to help users to recover lost or forgotten passwords for encrypted file archives for example ZIP/PKZip/WinZip, RAR/WinRAR. It has features for different types of attack like brute-force attack, plain text attack, and dictionary attack. These attack methods are allowed users to crack passwords in less than a minute. Advanced PDF Password cracker instantly unlocks PDF documents that restrict you of printing, editing or copying of data to the clipboard. This is by far the most common protection found in PDF files. If you can open a document without a password, but cannot print it at all or are restricted to low-quality output, or if you cannot copy data to clipboard or cannot edit the document. Kon-Boot is an application which will silently bypass the authentication process of Windows based operating systems. Without overwriting your old password! In other words, you can log in to your Windows profile without knowing your password. Easy to use and excellent for tech repairs, data recovery, and security audits. Aircrack-ng is a wifi password cracker software available for Linux and Windows operating system. It is the best tool for wifi password cracking. This tool can crack WEP, WPA/WPA2, WPS encryption. 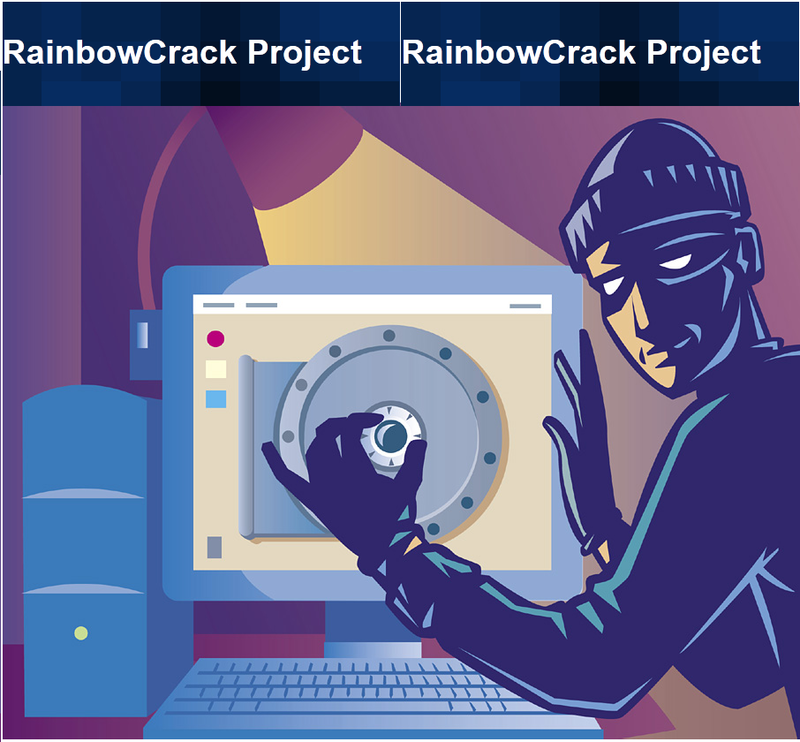 RainbowCrack is a hash cracker tool that uses a faster password cracking than brute force tools. Time-memory trade off is a computational process in which all plain text and hash pairs are calculated by using a selected hash algorithm. After computation, results are stored in the rainbow table. This process is very time-consuming. But, once the table is ready, it can crack a password must faster than brute force tools. 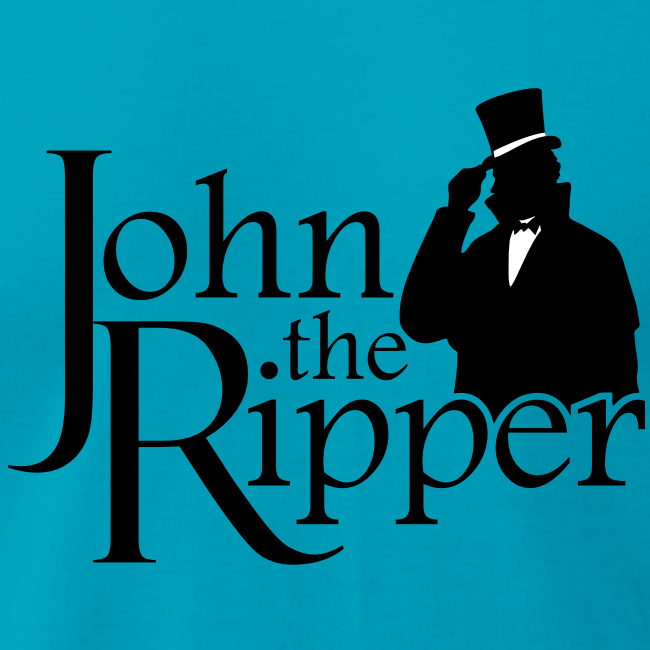 John the Ripper is another password cracker software for Linux, MAC and also available for windows Operating system. this tool can detect weak password. you can use a wordlist to crack password fast. Well-known methods are used brute force, rule-based attack, dictionary attack etc. You can perform brute force attack against remote authentication services like ssh, FTP etc. 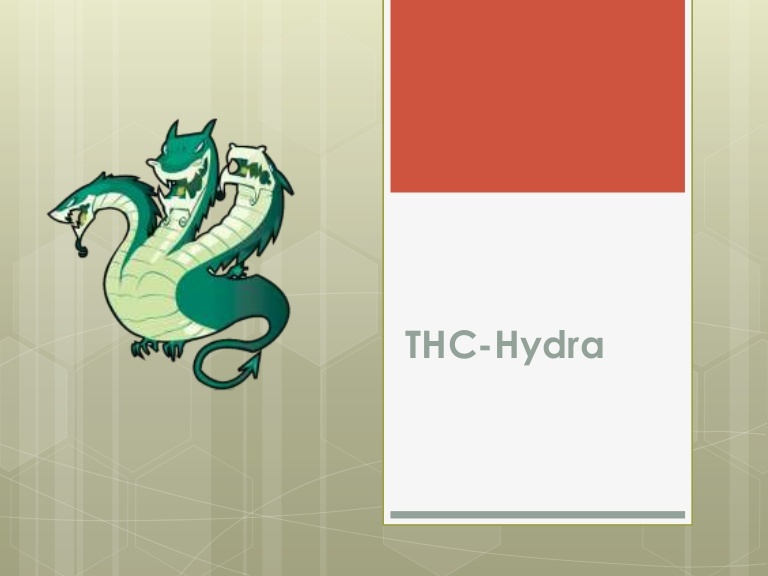 It can be used to perform dictionary attacks against more than 50 protocols, including telnet, FTP, HTTP, https, smb, several databases, and much more. this software only supports files protected with “open” document password in the MS Word \ MS Excel 97 – 2003 file format. It is most popular free Windows password cracking tool, perform rainbow-table based password cracking attack for Windows. It can also be used on Linux and Mac systems. It cracks LM and NTLM hashes. A live CD of OphCrack is also available for cracking. One can use the Live CD of OphCrack to crack Windows-based passwords. This tool is available for free. This entry was posted in module 7 password cracking and tagged password cracker, password cracker software. Bookmark the permalink.